It all started underwater... As a Navy officer on a fast attack nuclear submarine, life could be described as long periods of tedium punctuated by moments of abject terror and adrenaline. In the former instances, I told stories to pass the time. 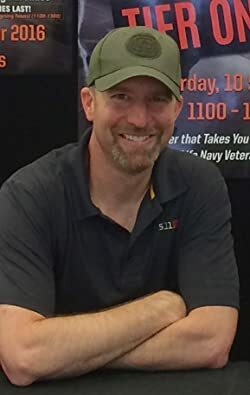 A few shipmates made the mistake of telling me I had a knack for storytelling and put the idea in my head I could be an author. Now, here I am on BookGorilla with an Author page, a half dozen thrillers under my belt, and a branding problem! - THE THINK TANK series, stories of topical intrigue and suspense. Please enter your email address and click the Follow button to follow Brian Andrews!